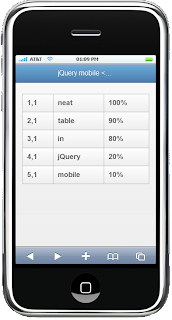 jQuery Mobile has great components and api's for setting up an mobile application. But in a situation I needed a simple table. 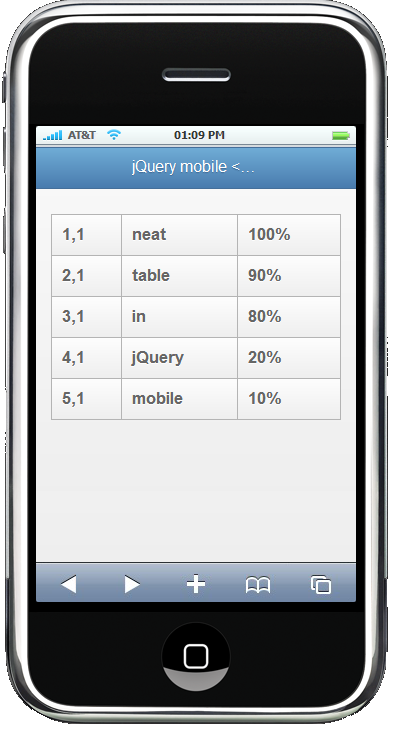 There is no neat widget for a table in jQuery Mobile. 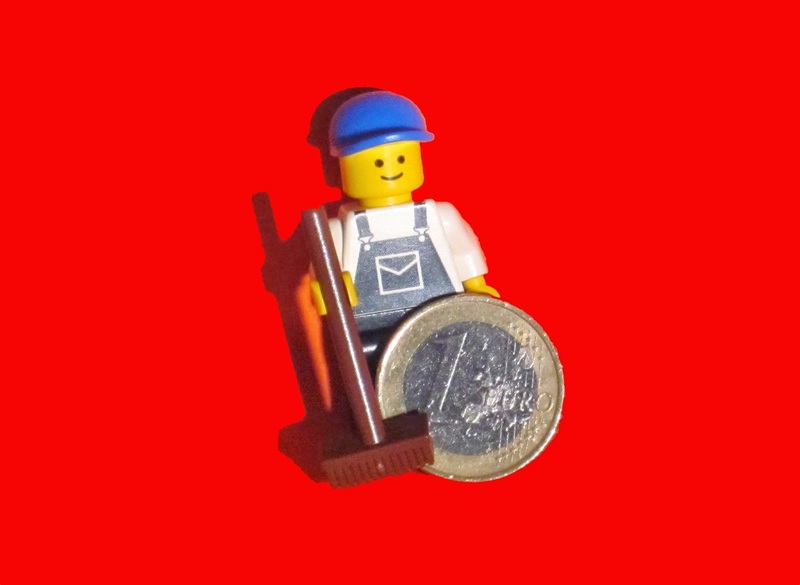 I created a css for a table which shows the data in the table as if it where on a list.